Provide comfort for the family of Mario Abate with a meaningful gesture of sympathy. To send flowers in memory of Mario A. "Bud" Abate, please visit our Heartfelt Sympathies Store. 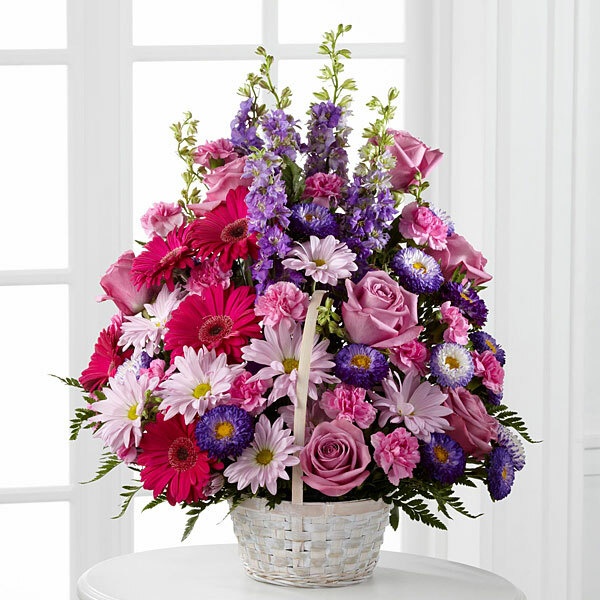 Sally and George Draper sent flowers to the family of Mario A. "Bud" Abate. We at Matheson are deeply saddened to hear of your loss. Our thoughts and prayers are with you in this difficult time. 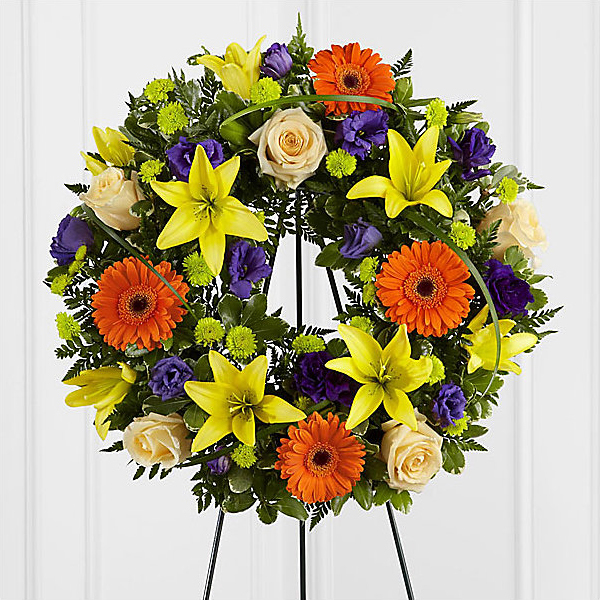 Heartfelt Sympathies Store purchased the The FTD Radiant Remembrance Wreath for the family of Mario Abate. Ella, it's Cindy Zimmer from Scheff Ins.. I just saw this in the paper and wanted to express my condolences. I recently lost my husband and I know what you are experiencing. I wish comfort and peace for you and your family. Sally and George Draper purchased flowers for the family of Mario Abate.